Yulmburral and welcome back to the 2019 school year. Welcome all new students and families, especially Prep families. 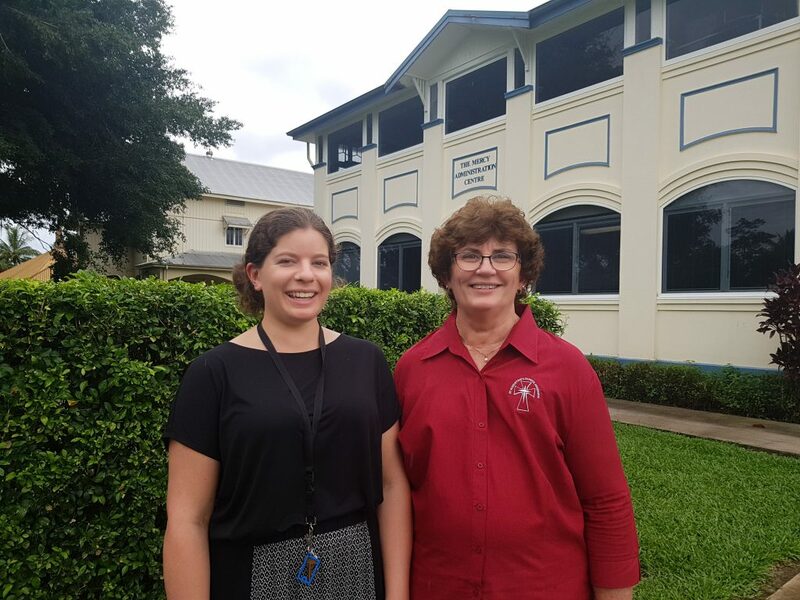 We welcome back Mr Mullane from Leave and welcome Mrs Michelle Hall our new APRE / Teacher Librarian and Miss Nicole Logie -Yr 3 Teacher to our St Augustine’s School community. As we welcome new members to our community we also say goodbye to others. 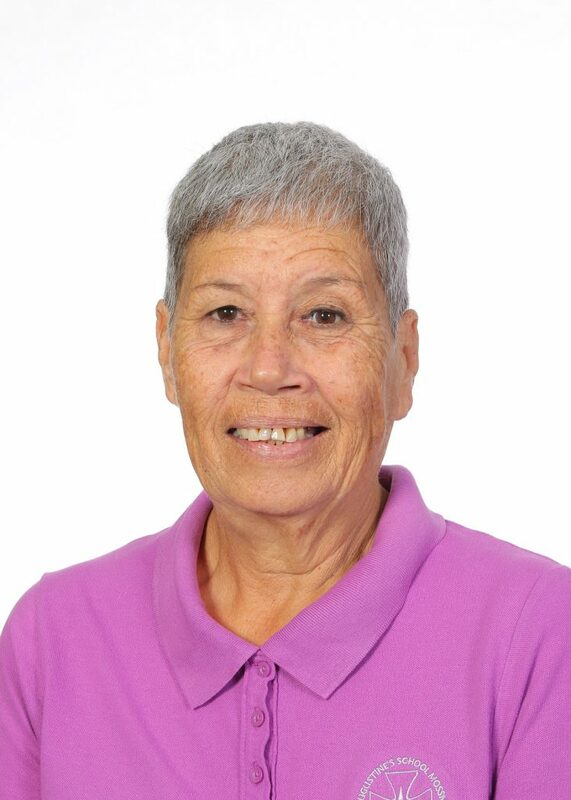 Mrs Everest Pitt who has loyally served our school for 28 years has decided the time is right for her to enjoy retirement. An appropriate farewell will be organised and the time of this will be communicated so Everest’s service is appropriately recognised and celebrated. The school is committed to engaging in a continuous improvement culture where the key word ‘improvement’ is central to all we do. Improvement in teaching, student learning, social cohesion, faith formation, child protection, financial and resource stewardship and the list goes on. Without seeking to improve, our school is at risk at falling below the High Expectations we set for ourselves. The school community engages annually in a conversation that uses the School Effectiveness Framework (SEF) to measure our performances across a variety of school domains. From this, 2 or 3 Priority Goals are set annually. These goals, and the mechanism in how to measure and achieve these, are communicated through the School Annual Improvement Plan (SAIP). All staff are considered Leaders in their role at St Augustine’s. It is recognised some staff have statutory responsibilities that demand a higher accountability, yet all staff are Leaders in their area. The CES Leadership Framework (LF) is used by all staff to identify personal professional goals for the year and these are used for personal growth and reflection. The document that holds staff to account to their Leadership Goals is the Performance Growth in Action Plan (PGiAP). It is important the school community is aware many key documents and processes exist behind the scenes that guide professional discussion and practice. These documents drive a culture of improvement supporting the end goal of achieving “Wellbeing and Learning for all students in our Catholic community”. A letter has been sent home this week informing parents of the importance of attendance. In short, research indicates that a rate above 95% attendance is crucial for student learning gain. Once below 90% student success is significantly compromised. We need to have an honest conversation and recognise that our school can improve our attendance rates across all year groups. We ended the 2018 school year where 1 in 5 students were having more than a month away from school on top of the school holidays each year. Together we can improve student attendance rates so every child can benefit. We are not asking for 100% attendance, as it is reasonable to expect students will have time away due to holidays and the odd bout of illness. 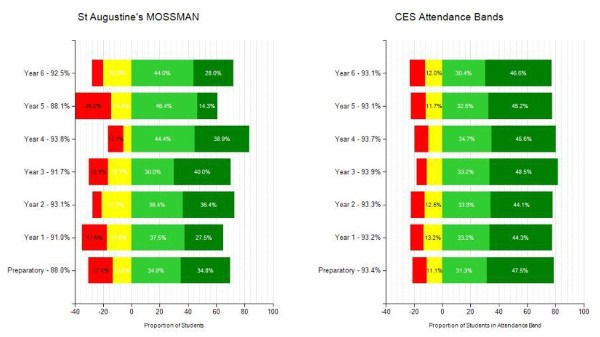 The graph below indicates the data of St Augustine’s absences each year (left side graph) as compared to the Diocesan average (right side graph). Note any red or yellow bands is cause for concern. At St Augustine’s it is important everyone feels happy and safe. This aspect of social and emotional engagement is best described as “Wellbeing”. Wellbeing is a crucial foundation for successful Teaching and Learning. To ensure safety is recognised and supported 4 members of staff are identified as key Student Protection Officers (SPOs). The SPOs for 2019 are Mrs Michelle Hall, Mrs Alison Pendlebury, Mrs Gayle Duncan and Mr Paul Rayner. Students are strongly encouraged to speak to any friend, staff or family member if they feel unsafe at school. School safety is everyone’s responsibility. It was tremendous to see how quickly and well all students settled into learning this week. After a long holiday I am certain many were looking to get back with friends and discover who their teacher and which room they would be in for 2019. All students ( and parents ) are to be congratulated on the excellent standard of uniform. As we commence the school year we are in an unfortunate position that we no longer have a Tuckshop Convenor. The result is the school cannot open the Tuckshop for the foreseeable future. This vacancy presents a wonderful opportunity for any parent or group of parents to step into this role and provide a great service to the school and especially our students. Perhaps some parents from the Prep – Yr 3 area of the school may come forward. Any parent interested in being the next Tuckshop Convenor please advise the school. Support in fulfilling this role will be provided. I would like to take the opportunity to publicly thank Michelle and Goran Zonai for their leadership and commitment in driving school improvement with the tuckshop. Over the past four years Goran and Michelle have provided improved healthy options and treats, a move to environmentally friendly packaging and managed the rosters of volunteers, all the while generating funds that go directly to resourcing our children’s education. Parent & Friends AGM Wednesday 6th Feb – starting at 5:30pm. All executive positions vacant. 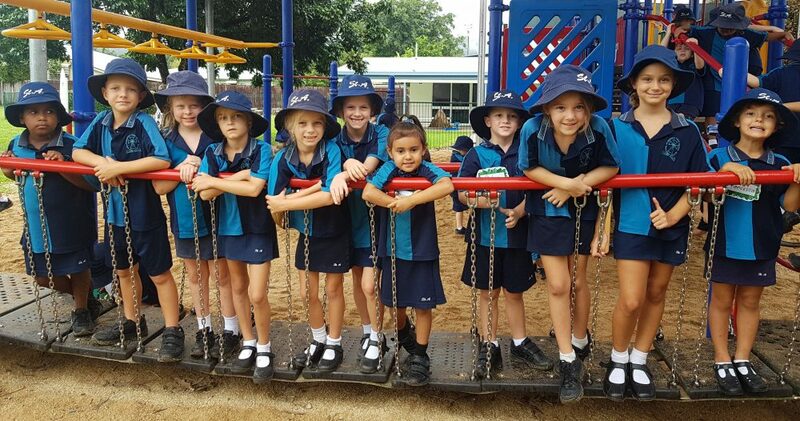 Parent Information Night Wednesday 13th Feb – starting at 6pm. Fr Rev Joby Jose has been appointed Parish Priest. 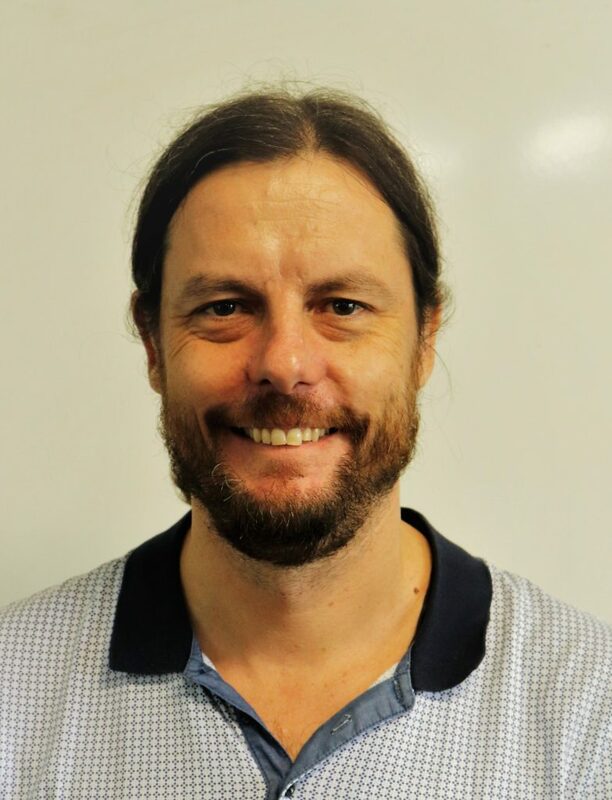 On behalf of the school community I welcome Fr Joby and look forward to his pastoral leadership and engagement with the school to support faith formation of our school community. Until next fortnight stay happy and healthy. Read with your children and keep encouraging your children in the learning journey and supporting the school in words, actions and prayers.